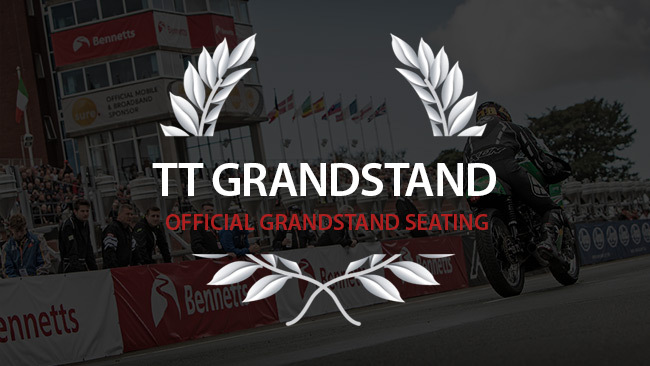 The Main Grandstand really is the heart of the TT races and gives spectators a great view of the course, the famous scoreboard operated by the Isle of Man's Scouts, the warm-up area and pit lane as well as being convenient for the Island’s capital of Douglas. Another big advantage of watching from the Grandstand is that you're right in the heart of the paddock area including all the team tents, the various food outlets, the merchandise stalls and the beer tent. There's parking on hand and there's always something going on to keep you entertained. What's not to like? 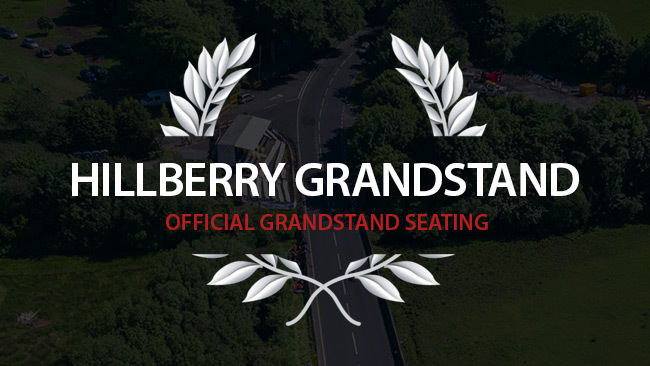 There is also the special temporary grandstand located at the world-famous Hillberry Corner giving you the option to watch from a different spot each race day. Our temporary grandstand takes the concept of watching from the hedge to the next level - literally. Erected with the best possible views in mind, the stands lift you over the foliage without removing the sensation of speed that makes the TT such a vivid and enthralling prospect. 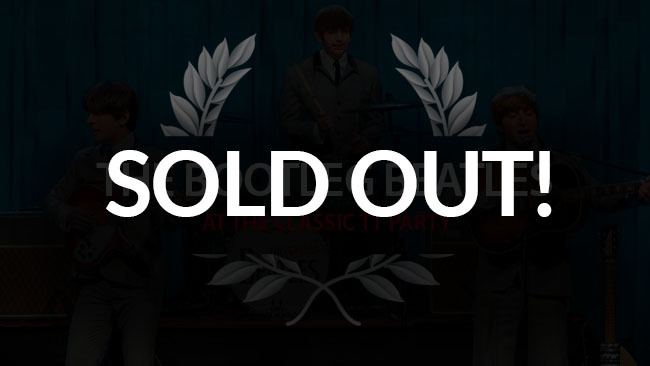 No longer do you have to arrive at the crack of dawn to secure a prized patch of roadside shrubbery - just arrive in good time, park in the spaces on hand (some sites may charge), show your ticket and take your seat.